Tonight’s reader feature is a holiday banner which was submitted by Paula. 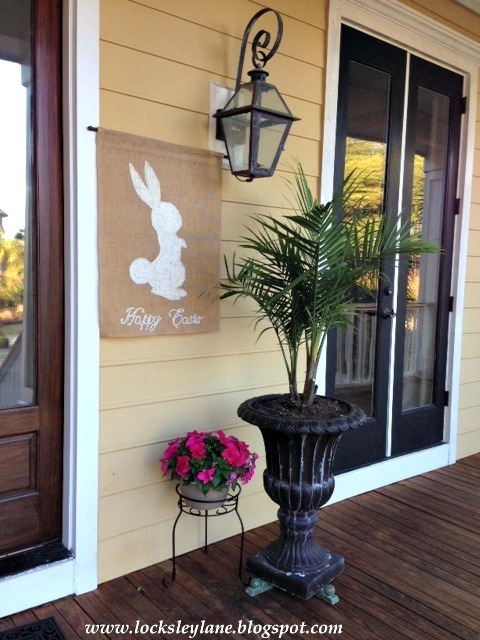 Paula shared her Hand Painted Happy Easter Burlap Flag, which she used the Vintage Easter Bunny graphic. First she traced the image onto the burlap, then she used chalk paint to fill in the silhouette. 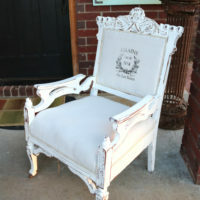 One great tip for easier painting on burlap, is to first coat the burlap with glue! 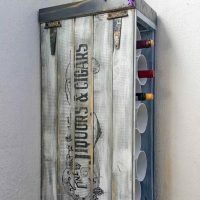 Let it dry and then paint over it – it stops the paint from seeping through the grooves. This flag came out darling for Easter! 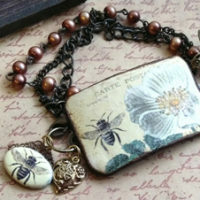 To see Paula’s step by step tutorial, visit her blog, Locksley Lane. « Bacon and Eggs Breakfast Image!